Melanie Lane is an Australian choreographer and performer. Based in Europe from 2000–2014, Melanie worked with artists such as Arco Renz, Club Guy and Roni, and Tino Seghal performing internationally. In Australia Melanie has performed with Lucy Guerin Inc., Antony Hamilton Projects, Chunky Move and has collaborated with artists such as UK music producer Clark, visual artist Bridie Lunney and video artist Amos Gebhardt. 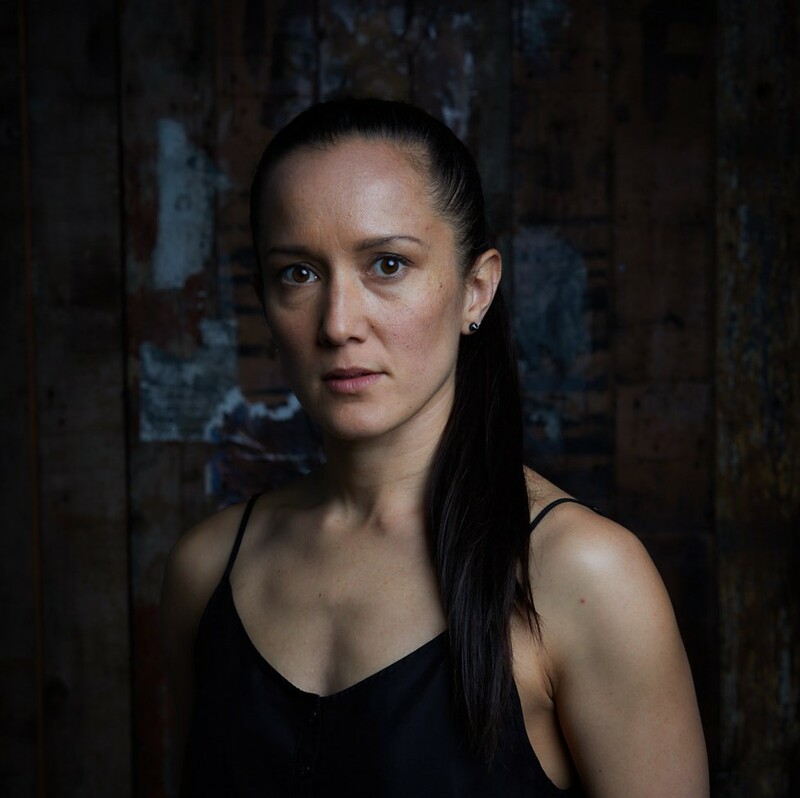 In 2015, Melanie was appointed resident director at Lucy Guerin Inc. and has created new works for Chunky Move (2016) and Sydney Dance Company (2017). In 2018 Melanie was choreographer for the English National Opera’s ‘Salome’ directed by Adena Jacobs. Melanie has established a repertory of works presenting in international festivals and venues such as Tanz im August, Uzes Danse Festival, Arts House Melbourne, O Espaco do Tempo, Festival Antigel, Dance Massive and HAU Hebbel am Ufer Berlin. She has been artist in residence at Dock 11 Berlin, Tanzwerkstatt Berlin and Schauspielhaus Leipzig. 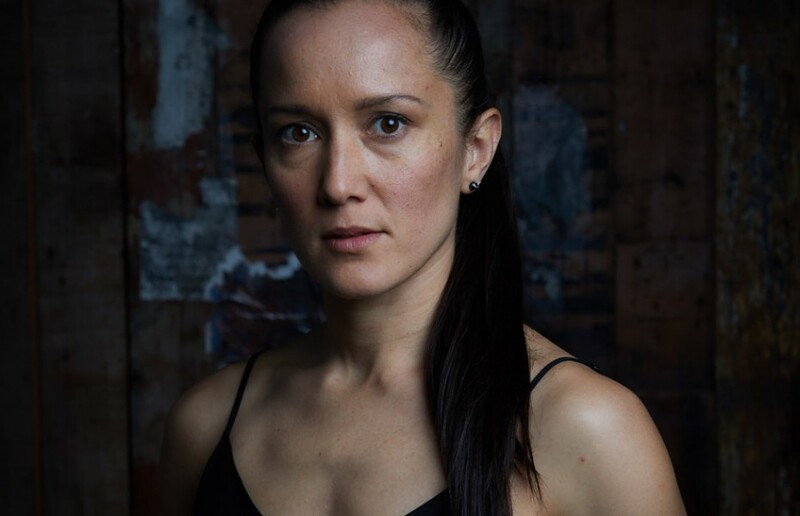 Melanie was a 2017 Helpmann award nominee and Green Room Award nominee for ‘Best female dancer’ in Lucy Guerin’s Split and received the Leipziger Bewegungskunstpreis 2018 for her choreographic work Wonderwomen. Melanie was the 2018 recipient of the Keir Choreographic Award for her work Personal Effigies presented at Carriageworks.